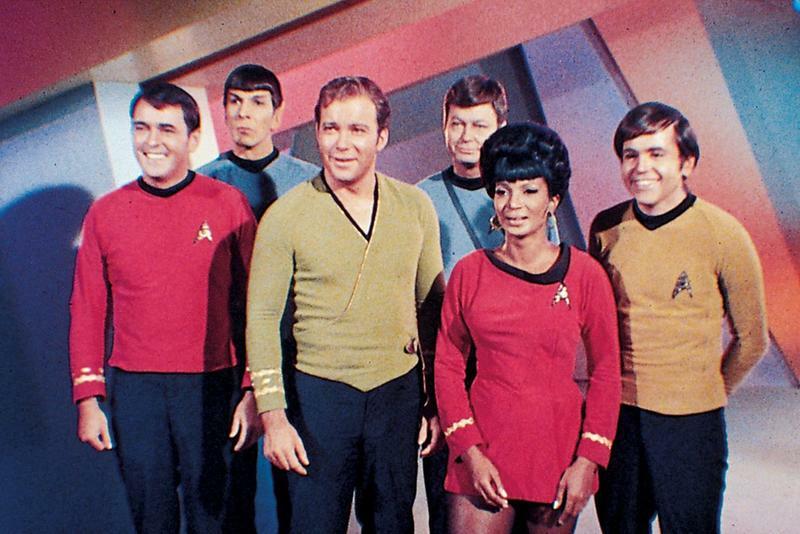 Star Trek, with its brainy plots and serious sci-fi tone, was a groundbreaking TV series when it hit the air in 1966. 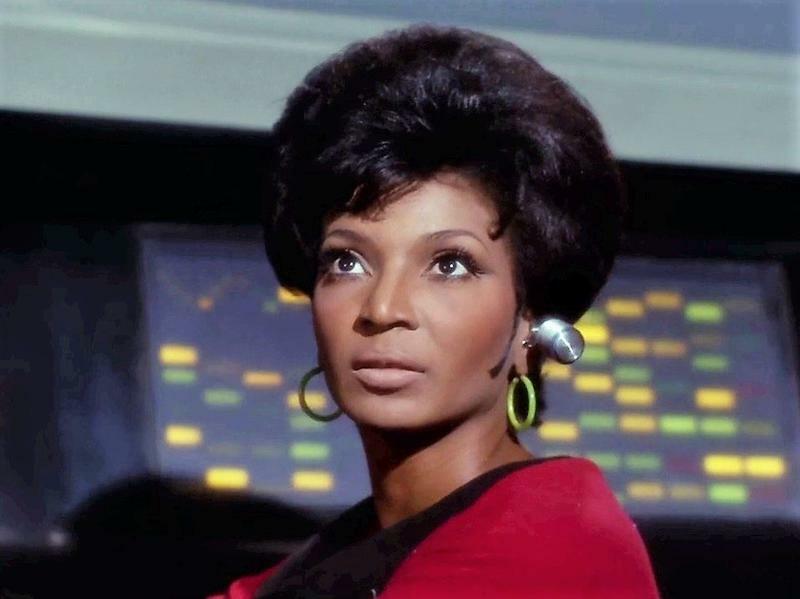 But no character broke more ground than Star Trek's Uhura, Nichelle Nichols' communications officer. Lieutenant Uhura is a specialist in linguistics, cryptography, and philology, and a professional and respected member of the crew. And she was black. While this doesn't seem remarkable today, Star Trek aired during the Civil Rights Era, when the entertainment industry -- like much of the country -- wasn't welcoming to African Americans. Show creator Gene Roddenberry envisioned Star Trek as taking place in a more enlightened country, thanks to the strides being made by the civil rights movement, and he very deliberately assembled a cast that was conspicuously diverse. In addition to Lieutenant Uhura, the crew of the Starship Enterprise also included the Asian American character Sulu. 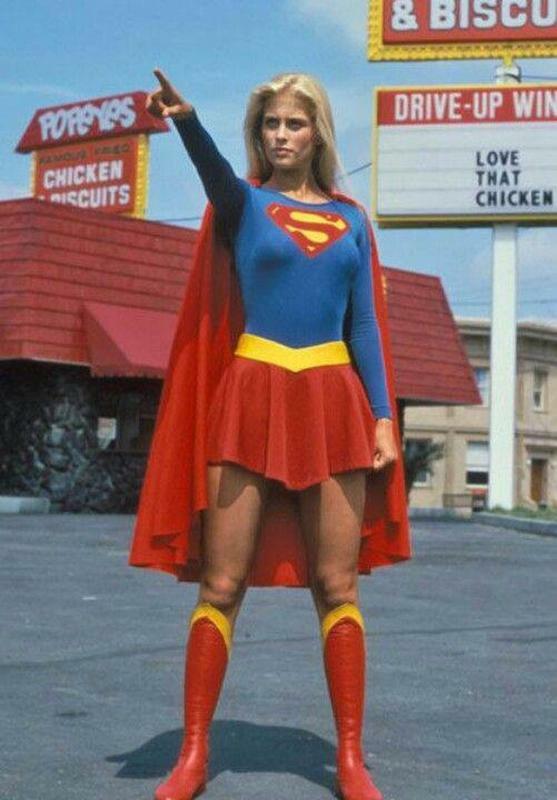 The series spawned a pop culture empire, with several spin-off TV shows, blockbuster movies, animated children’s series, video games, comic books and more. It's the textbook example of pop-culture entertainment that has lived on for decades thanks to rabid fan following. Cruising around space and having eerie adventures on faraway planets is cool -- doing so while breaking gender and racial barriers is even better. 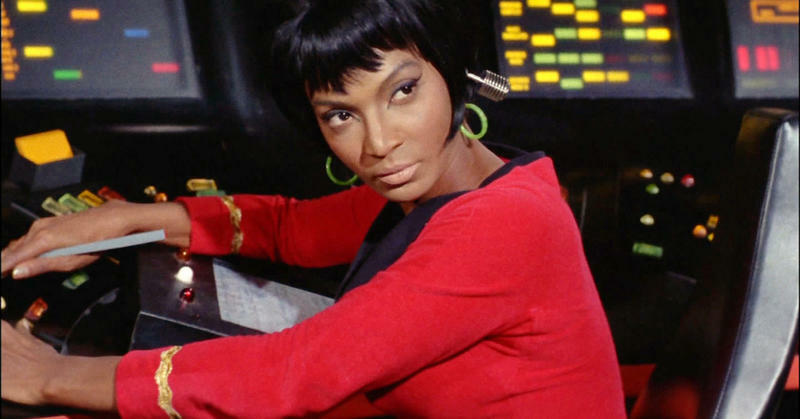 Let’s look at what Uhura did to inspire a generation of young black girls during the Civil Rights Movement. "If we cannot learn to actually enjoy those small differences, to take a positive delight in those small differences between our own kind, here on this planet, then we do not deserve to go out into space and meet the diversity that is almost certainly out there." Interestingly, there is no racism as we know it on Star Trek. The multi-cultural crew gets along as Roddenberry would like, but squabbles among alien races sometimes serve as allegories for racial disharmony on 1960s Earth. The show depicted racial harmony, and the set was generally in tune with that, but some people around the studio weren't so welcoming. Nichols recalls being turned away at the side entrance to the building, where the actors entered, and being made to sign in at the front desk even though she was one of the main cast members. "A guard on the set told me I had no right being there — that they had replaced a blue-eyed blonde with me," she told the Huffington Post. "I went through crap, man. 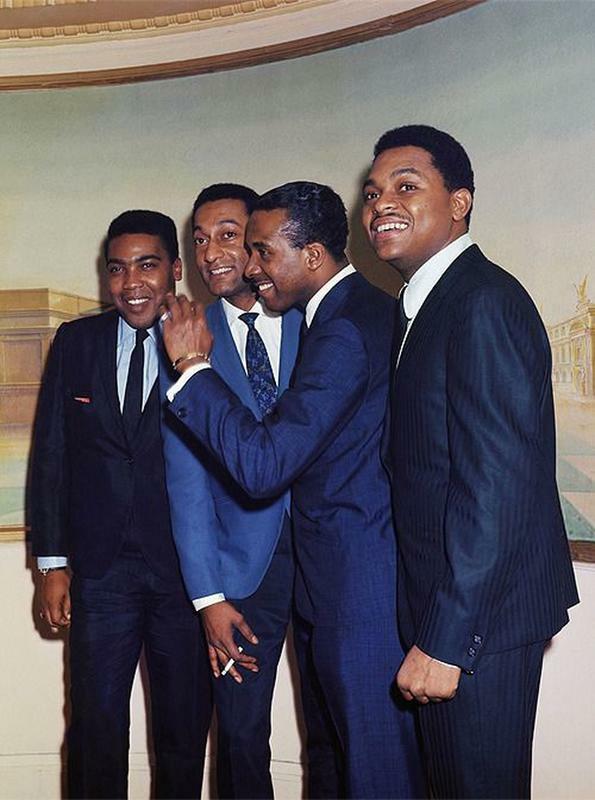 Racism was alive and rampant there. Some people said I wasn’t good enough, saying things like, ‘I don’t know how you got this role.’ And they kept waiting for me to complain and raise hell about it, but I decided to ignore it. 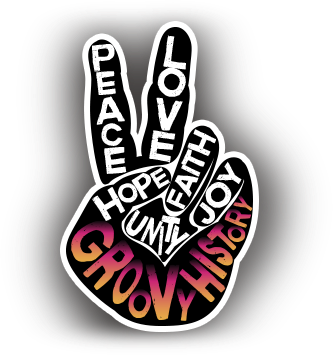 I never went to Gene [Roddenberry] about it." Although she aspired to have a Broadway career, actress Nichelle Nichols proved she could portray the dedicated, intelligent Lieutenant Uhura. Her previous showbiz experience included singing jazz on tour with Duke Ellington and Lionel Hampton's bands, and acting in stage productions in her native Chicago. Lt. Uhura was one of the ship's commanding officers. Seeing a woman of color portrayed as an invaluable part of a diverse team was inspiring for others, particularly young, black girls in the 1960s. In one often-told story, Whoopi Goldberg, when she was ten years old, was so impressed with Lt. Uhura on Star Trek that she reportedly ran around her house, yelling, “There’s a black woman on TV and she ain’t no maid!” Lt. Uhura, indeed, represents one of the first times that a black woman was depicted on television in a non-subservient role. She was, in fact, one of the ship’s commanding officers. 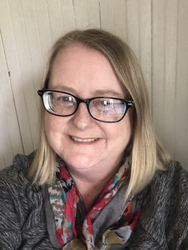 That was the first time, Nichols says, that she really understood that she was playing a role model for both women and African-Americans who were inspired to see her character being treated as an equal and a trusted and respected team member. 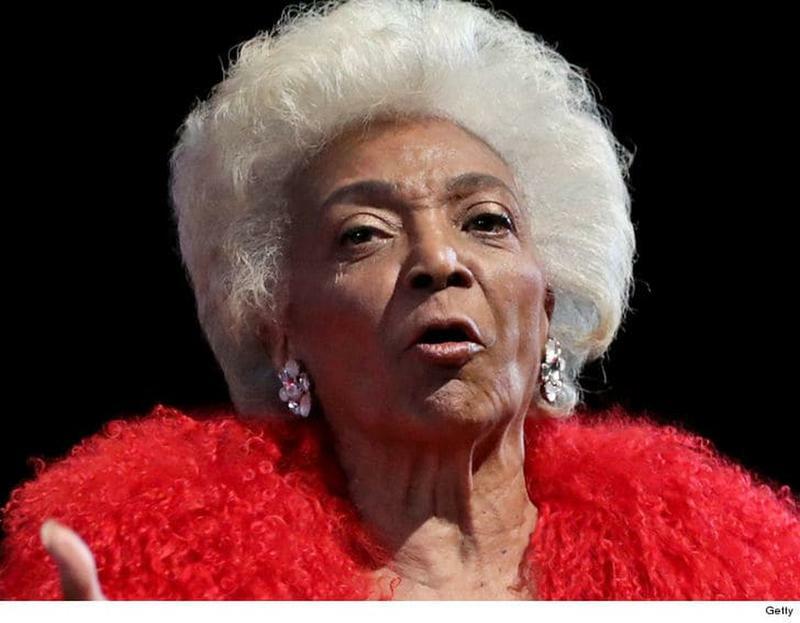 Nichols immediately withdrew her resignation from Roddenberry and continued portraying Lt. Uhura. 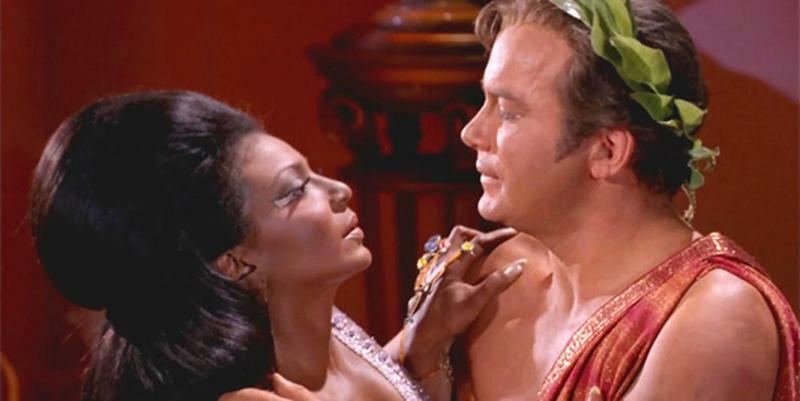 Nichols’ Lt. Uhura and William Shatner’s Captain Kirk have the distinction of showing the first inter-racial television kiss. Roddenberry enjoyed pushing the envelope and busting through societal norms with Star Trek. In one episode that aired in the late 1960s, Shatner and Nichols had a kissing scene…one that caused a lot of debate. 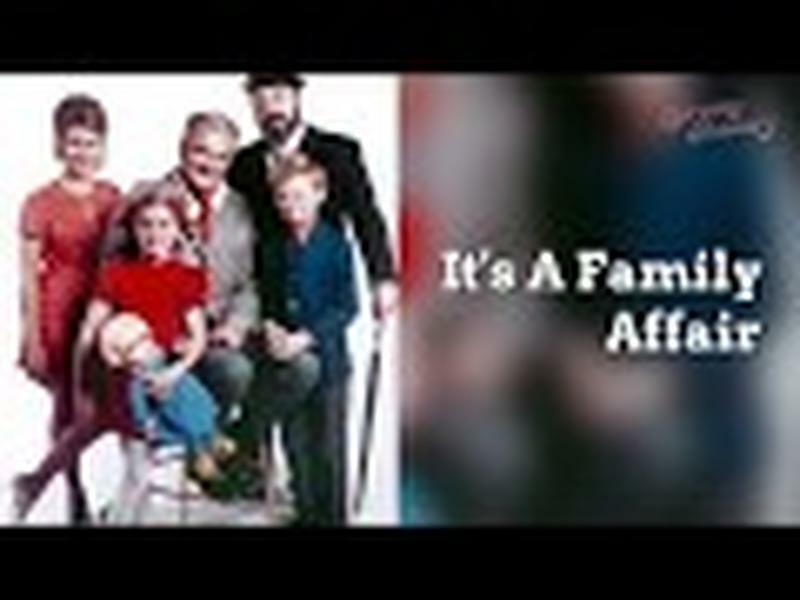 The NBC executives were worried about how the kiss would be received, especially by viewers in the deep South, so they decided to shoot two scenes…one with the kiss and one without. But Shatner and Nichols had their own agenda. They purposely and repeatedly botched the non-kissing scene…Shatner even made weird faces and crossed his eyes. The crew had no usable footage to piece together a non-kissing version of the scene, so in the end, all TV stations showed the first inter-racial kiss. 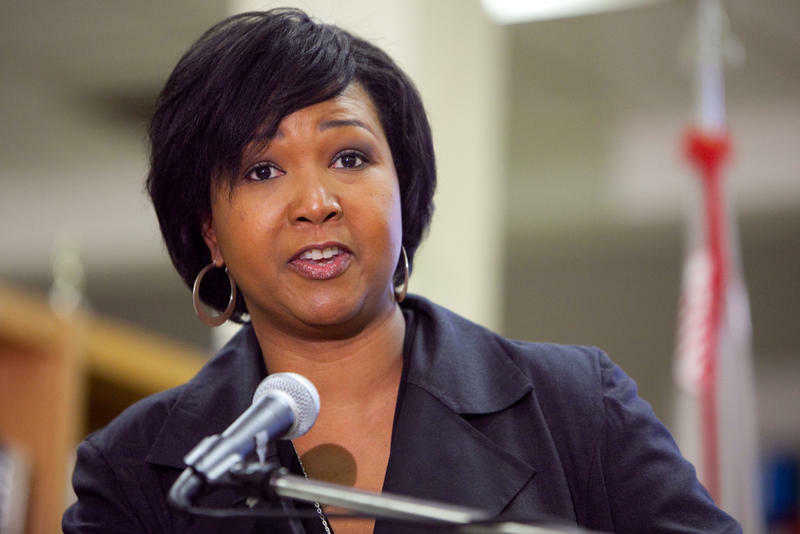 Mae Jemison, who would become the first African-American woman to travel into space, was encouraged to pursue a career in the sciences and space exploration in part because of Lt. Uhura. Seeing the smart, capable Uhura handling her complex job with confidence helped to reinforce to Jemison that she could set high goals for herself…that she, too, could reach for the stars, as an astronaut. Nichols remained true to her groundbreaking character and continued to play her in various spin-offs and movies based on Star Trek. 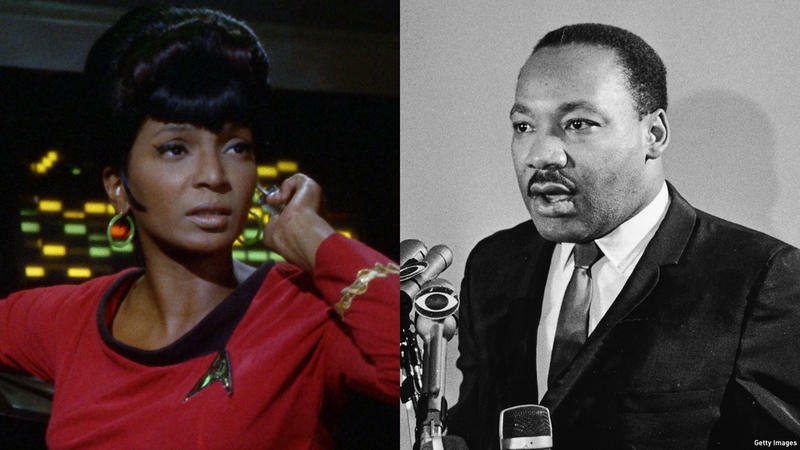 The vision of Roddenberry and the strength and grace of Nichols allowed a revolutionary character like Lt. Uhura to show the people of the sixties that racial and gender equality was the wave of the future.